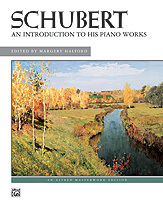 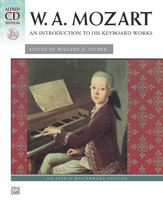 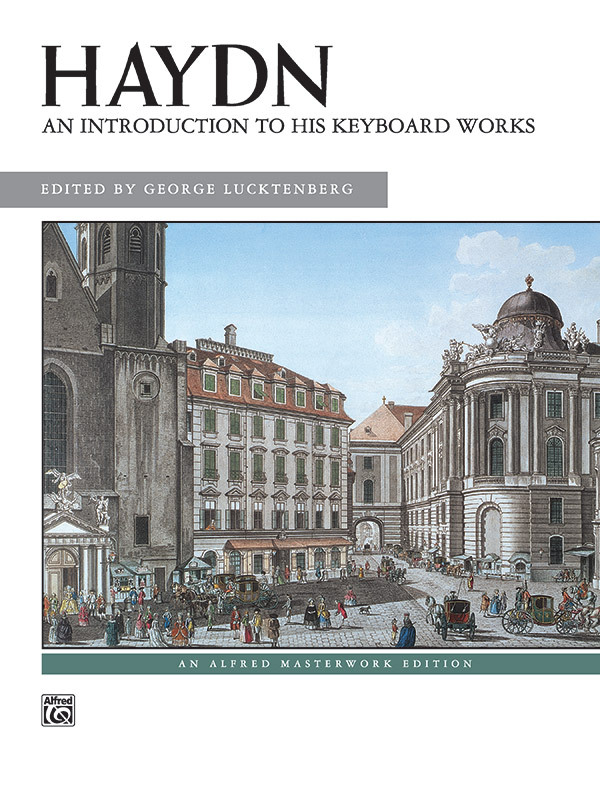 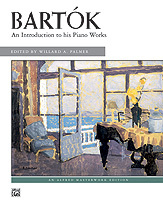 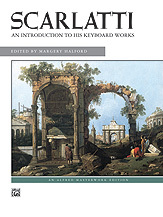 This carefully edited volume contains 19 of Scarlatti's easiest pieces; including minuets; sonatas and assorted other works. 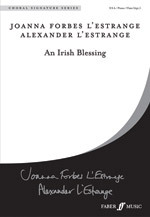 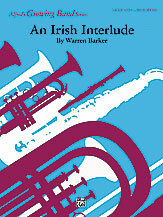 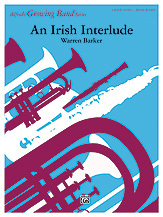 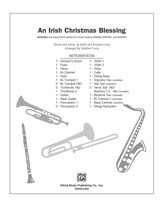 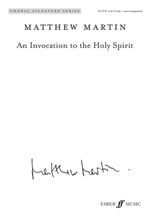 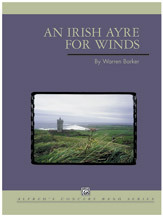 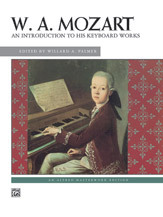 Suggestions for interpretation and a discussion of the original editions are provided. 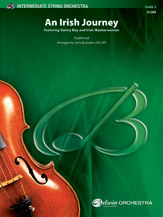 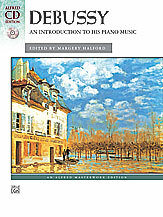 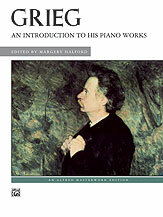 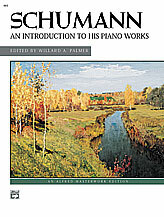 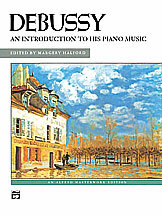 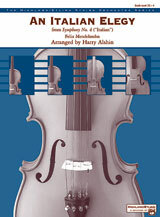 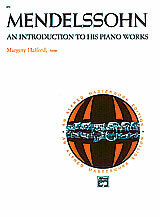 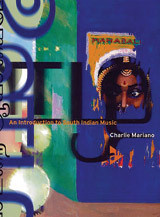 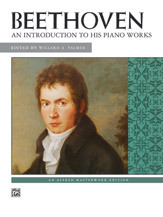 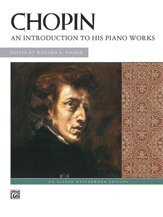 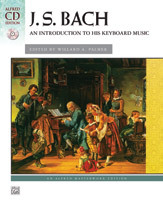 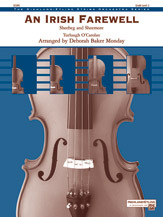 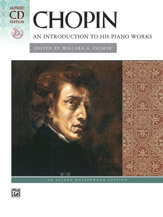 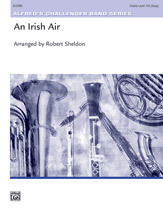 Unique to this collection is a consideration of figured bass as used in several of Scarlatti's sonatas.